It has been very quiet lately on the book cover releases lately it seems. Or so It does to me, these are the only ones that caught my eye, were my genre, and such. So isn't this one just pretty! 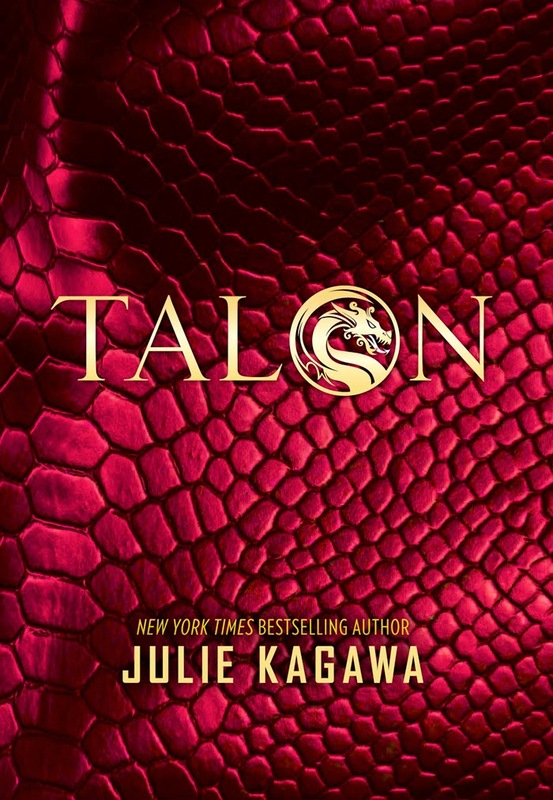 Talon by Julie Kagawa is the first book in her new series, which as you can see is about our scaly friends, dragons. Yay! I love dragons and I love Julie Kagawa. Win win. 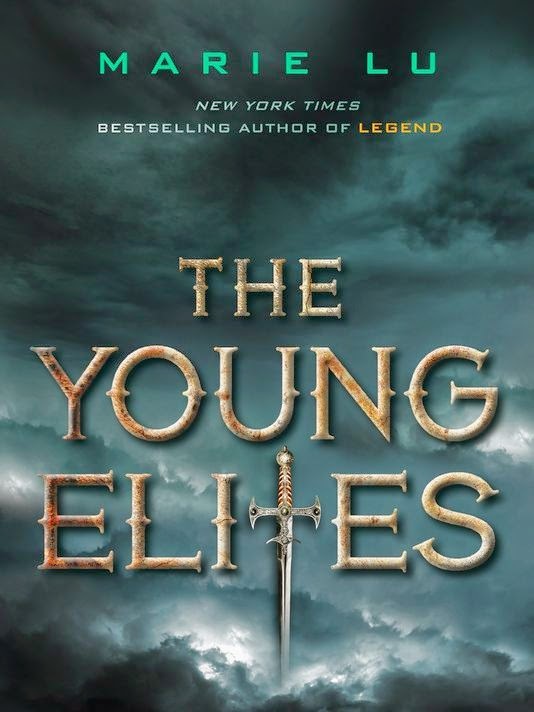 Next up we have The Young Elites by Marie Lu, which is also a book one of a new series. Not extremely eye catching or luring. but not dull either. 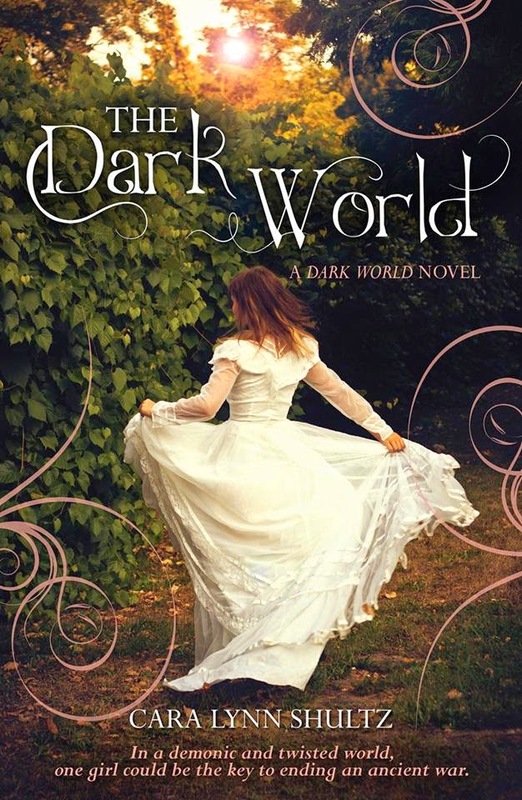 And then last of all we have The Dark World by Cara Lynn Shultz. 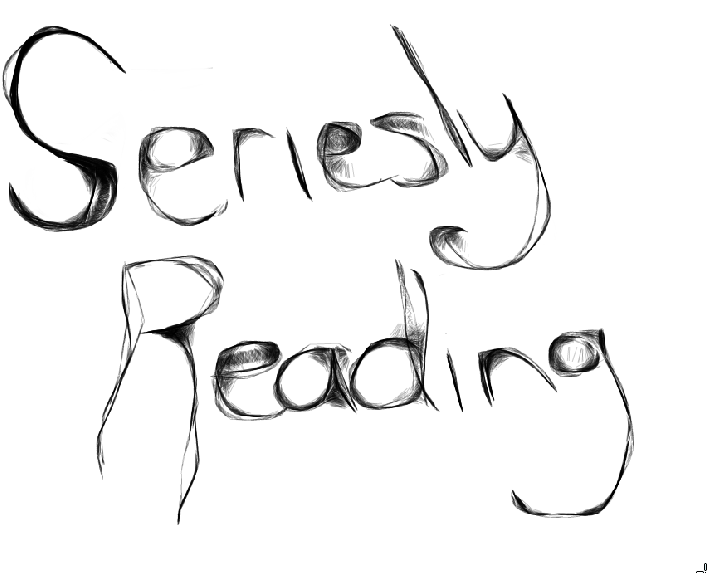 Also a book one of a new series. This is the Australia cover that was released recently. But if you ask me I much prefer the US one. Ohhh, don't you just love the Talon cover? It's looks so pretty, I could sit there stroking it for hours. I can't wait to see it once it's published. I haven't heard much about The Young Elites, but it's Marie Lu, so of course I'll have to get it. Completely agree though, the cover is a bit disappointing. I will be stroking Talon when it is my hands, so pretty! Glad I am not the only one disappointed by Lu's cover, but yes will still most likely be on my to read pile.